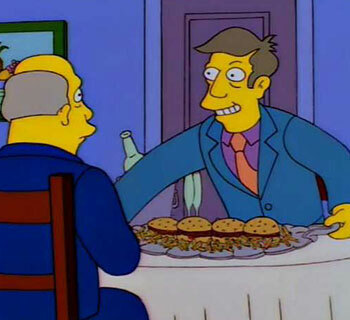 Skinner: Well, Superintendent, I hope you’re ready for mouth-watering hamburgers! Chalmers: I thought you said we were having steamed clams? 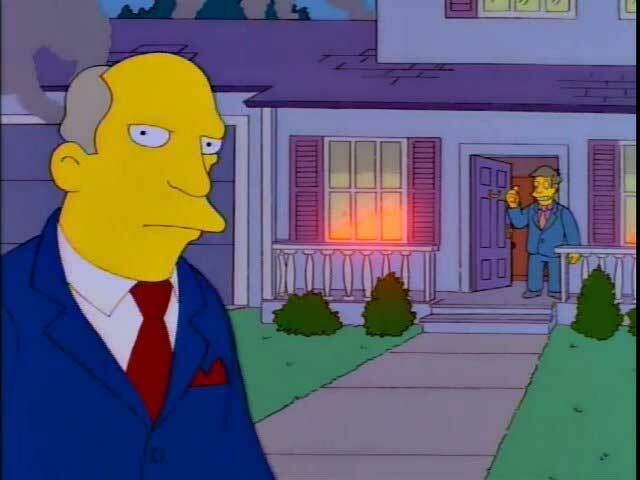 Skinner: Oh no, I said steamed hams. That’s what I call hamburgers. Skinner: Yes. It’s a regional dialect. Chalmers: Really. Well I’m from Utica and I’ve never heard the phrase steamed hams before. Skinner: Oh no, not in Utica, it’s an Albany expression. Chalmers: I see. You know these hamburgers are quite similar to the ones they have at Krusty Burger. 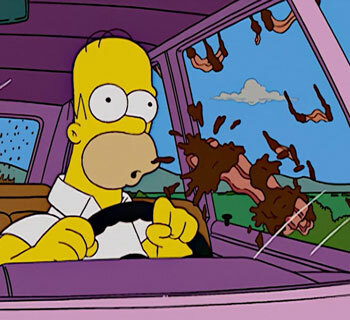 Skinner: Uh you know…One thing I should…excuse me for one second. Skinner’s Steamed Hams has been on my request list for awhile. Quite a few people asked that I make this and I’m nothing if not compliant. As always, I aim for true authenticity so I didn’t actually make the steamed hams. Instead, I bought them just like Seymour did. Ah delightfully devilish Eats Like A Duck! According to Super Nintendo Chalmers, Krusty Burgers are grilled, because they have grill marks on them. Knowing that, Burger King seemed like it was the best bet for recreating this recipe. 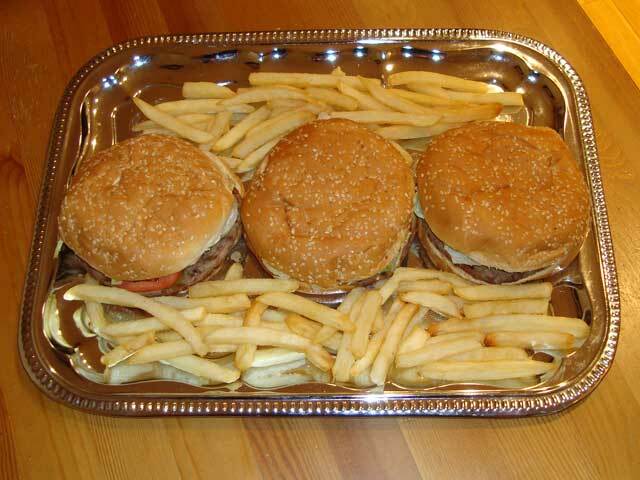 Place burgers on a platter and garnish with fries. Optional: calve stretches before the meal prep. 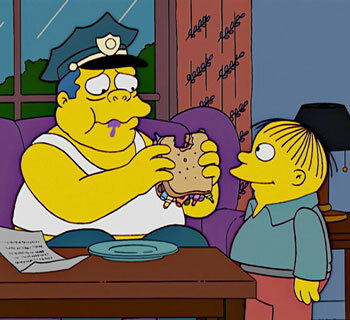 I know, I know – there are FOUR burgers on Seymour’s platter and only three on mine. How many burgers do you people expect me to eat in a single sitting?! I already have enough stomach problems what with all the vodka and wheatgrass / mayonnaise / homemade Kahlua I’m consuming, I don’t need to be eating multiple burgers at a time too. Skinner: Ah, well, that was wonderful. A good time was had by all. I’m pooped. 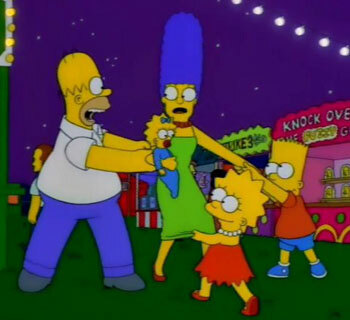 Chalmers: Yes, I should be…good lord! What is happening in there?! Chalmers: Well, Seymour, you are an odd fellow but I must say, you steam a good ham. Aww and I was hoping you’d actually steam cook come hamburgers. And i guess this covers my no muss no fuss suggestion as well. That is a recipe for another day! This was a request for a straight recreation, which was, indeed, pretty lazy – not very surly though. Steam-cooked hamburgers (as opposed to the canonical steamed hams which are obviously grilled) are actually a thing! Albeit only in one really specific place in Connecticut. Apparently they use special trays to make them. It sounds super gross but people seem to like them. Excellent, so there is a process I can learn from! Duly noted for the next time I want to make this. I went and looked them up thanks to your comment! 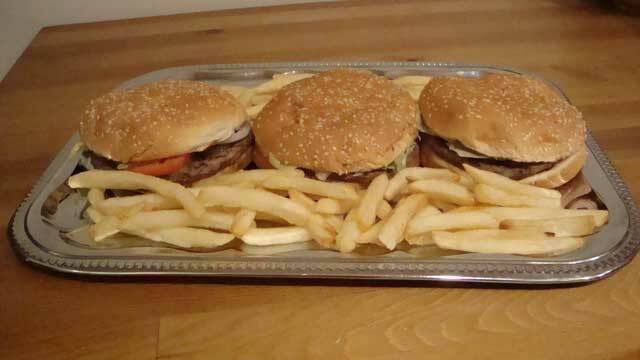 Sounds like the real draw is the cheese and plain steamed hamburgers don’t have much going for them. On another note a review article about them had 31 comments and nobody mentioned steamed hams at all. So disappointing.